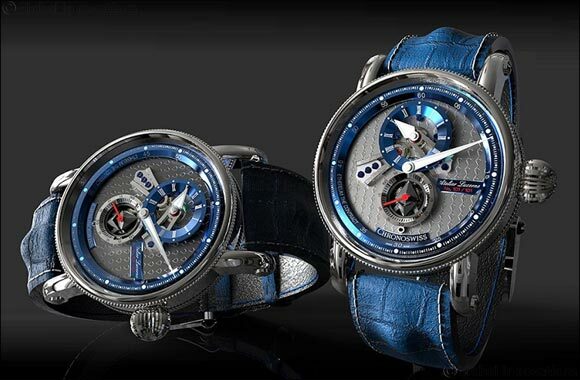 In tandem with the Japanese company Tech Bureau, Chronoswiss has created an exclusive series of crypto‐design watches based on the Flying Regulator Open Gear. These limited‐edition collector’s pieces boast a high‐end aesthetic. Chronoswiss is a renowned, long-established Swiss watch manufacturer steeped in tradition and famed for its high‐quality standards, its authenticity and its strongly held values.